The National Oceanic and Atmospheric Administration (NOAA) has announced that it expects more storms than average in 2011 during Atlantic hurricane season which spans from June 1st – November 30th. The NOAA is forecasting 12-18 tropical storms, 6 – 10 hurricanes and 3-6 major hurricanes with winds of 111 mph or greater. In 2010 there were 19 named storms and 12 hurricanes, the second most hurricanes on record. 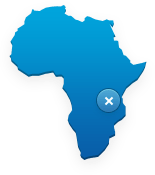 Having a satellite phone can be a critical lifeline in times of need. Regular testing can ensure your phone is ready for anything and keep you prepared for the unexpected. – Make a test call to check that everything is working ok. Check out our Iridium test videos to see how to correctly ensure that your phone is working. 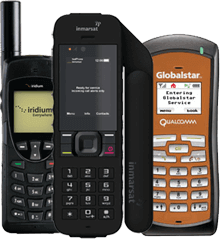 Iridium have a free phone number for satellite phones to test that they are working correctly. If your phone is working, you will hear a call completion confirmation message as well some quick tips on proper handset usage. If you discover that your phone is not operational, contact Mobal on 1-888-888-9162. 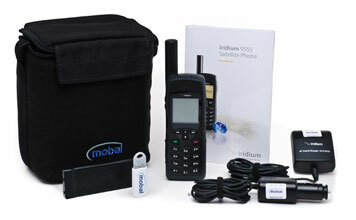 If you need to rent a Mobal Iridium Satellite Phone then visit the Satellite Phone rental page or call us on 1-888-888-9162.